Own a piece of History! TONS of potential here. 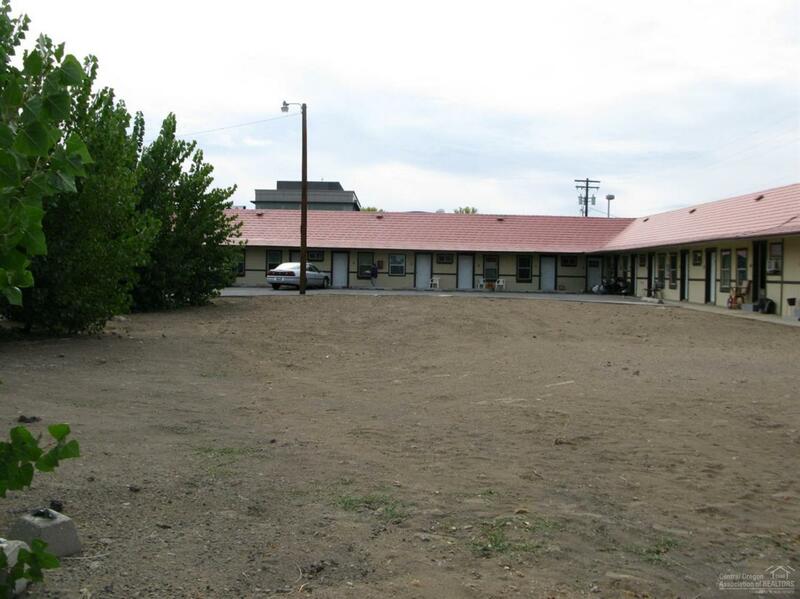 Imagine this little strip being a service mall, with Salons, offices and so much more!..the Motel in downtown Madras...This could be amazing!! Lots of options, check with the City for all uses.